Marrick Homes got the opportunity last last Tuesday to tour the College of Southern Maryland's Center for Trades & Energy Training labs. 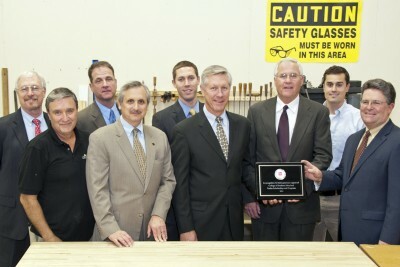 After the tour the carpentry lab was named after Marrick Homes in recognition of their contributions to CSM over the years. 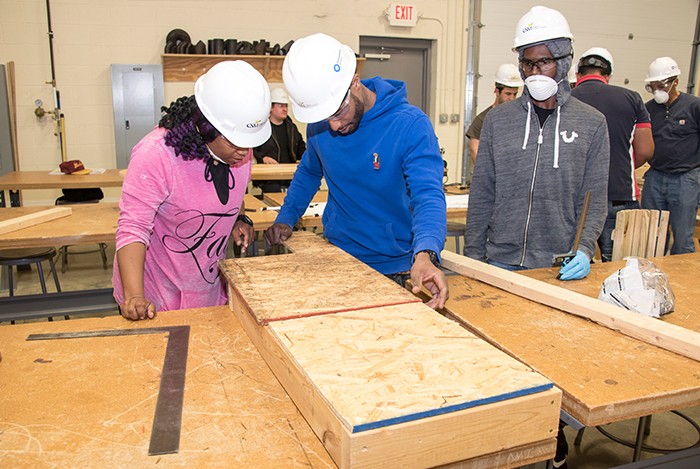 The College of Southern Maryland Center for Trades and Energy Training provides training and certification for students in the electrical, HVAC, carpentry and welding fields. For more information visit: http://www.csmd.edu/About/centers/TradesEnergyTraining/.